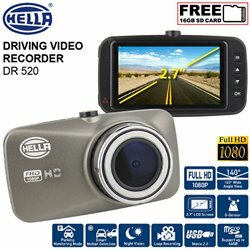 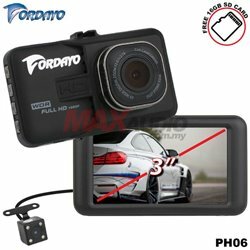 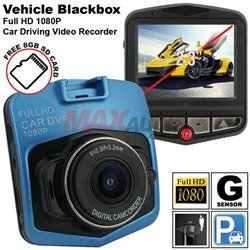 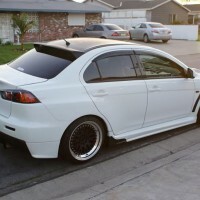 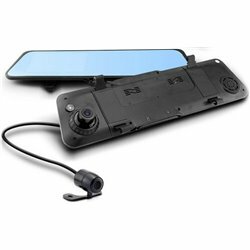 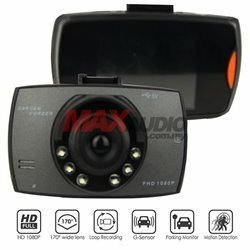 A Car DVR is a device that records video inside a car. 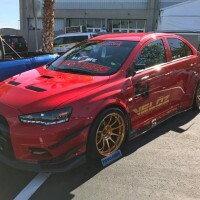 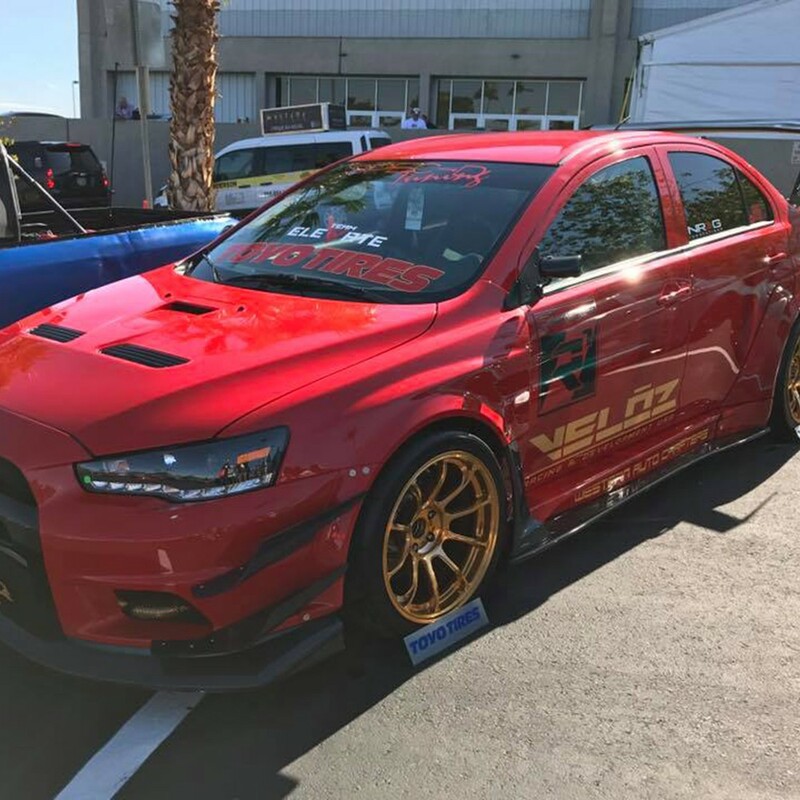 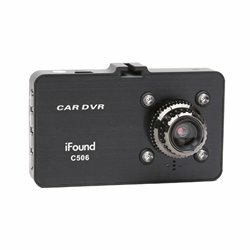 This device is used to capture the images of the road while the car is being driven, usually to increase the protection of the driver in case of an accident against false claims or to identify the car whose drivers run from the accident scene. 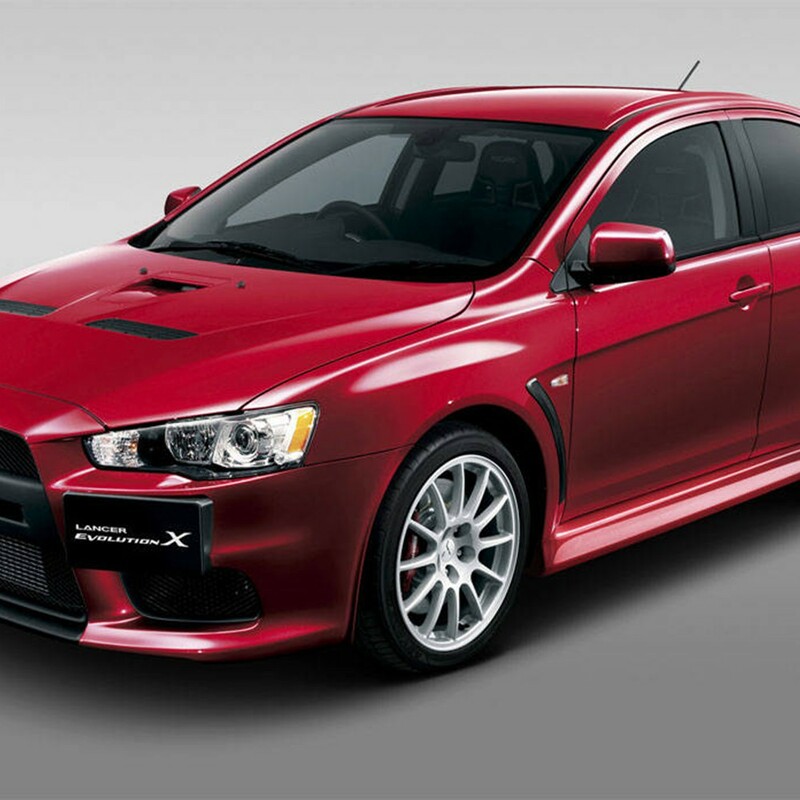 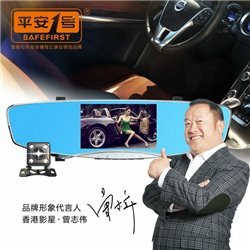 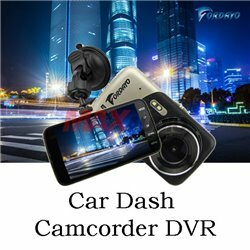 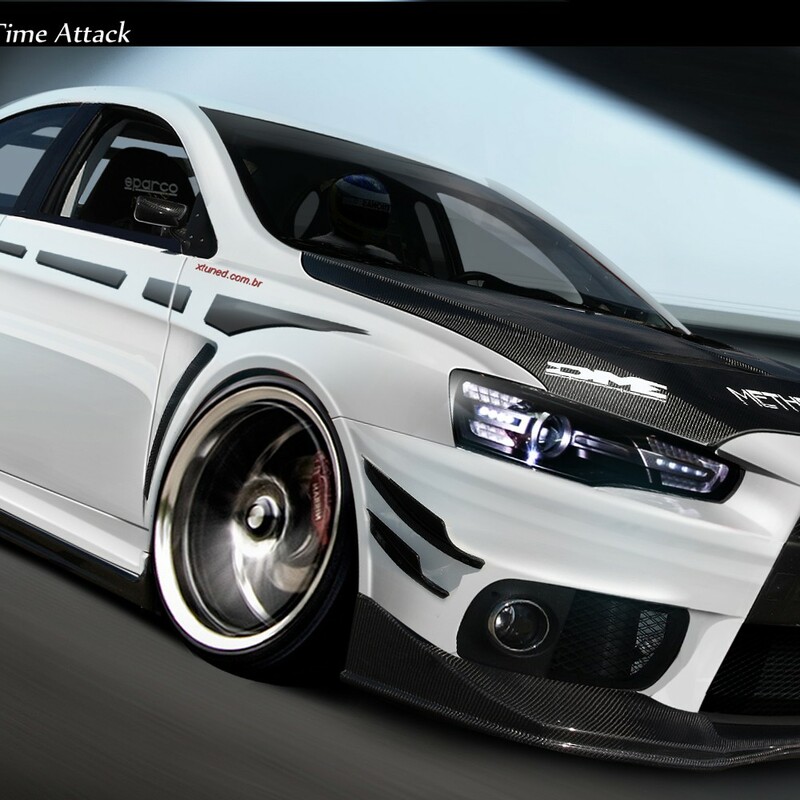 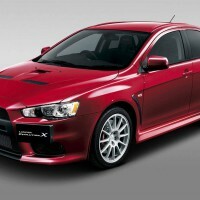 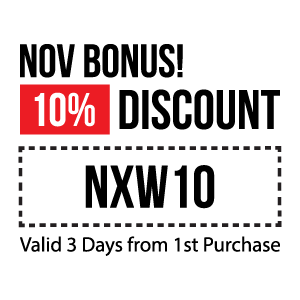 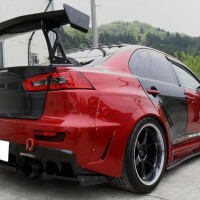 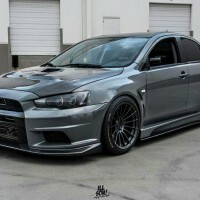 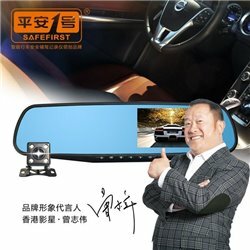 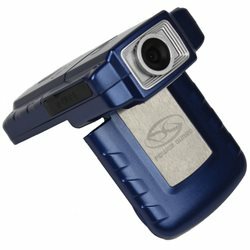 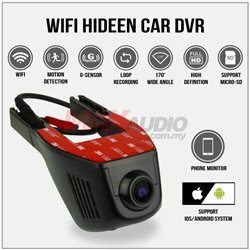 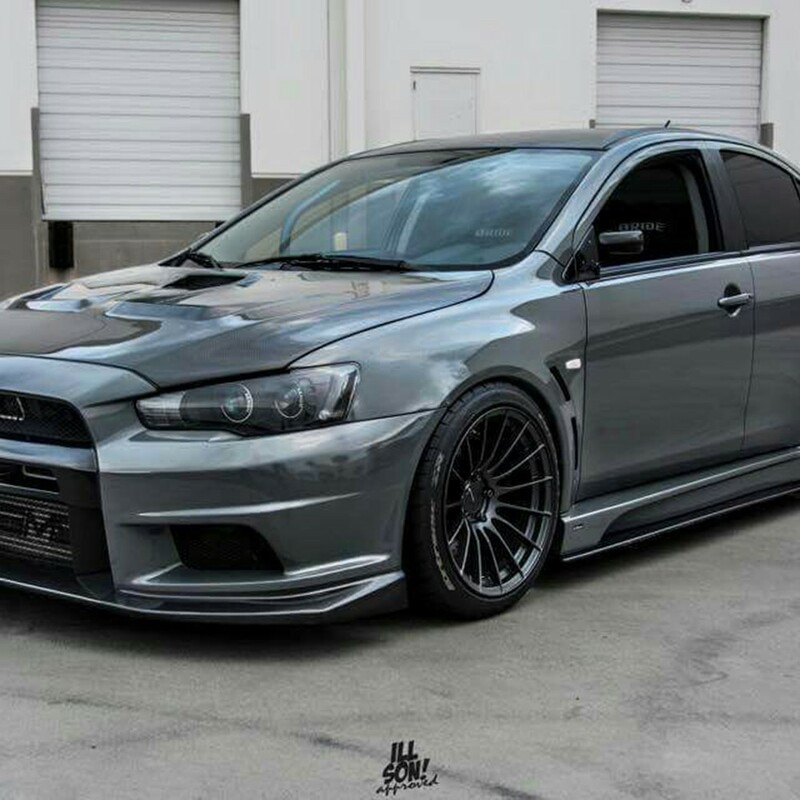 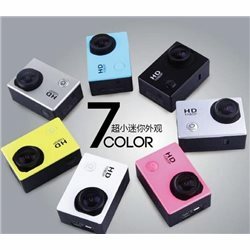 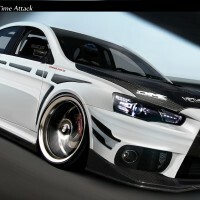 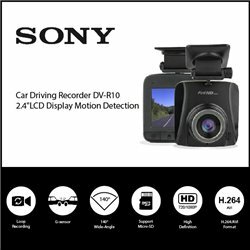 Car Driving Video Recorder Camera DVR There are 18 products. 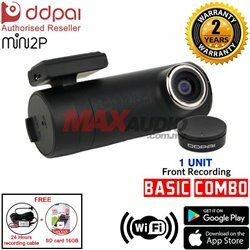 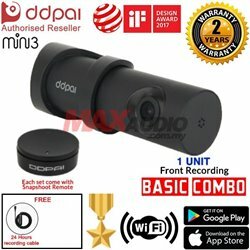 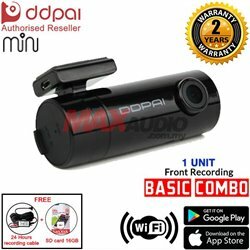 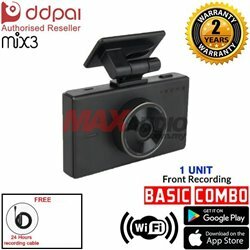 DDPai mini2P dashcam key features: An interactive recorder with powerful APP that include a series of interesting functions, furthermore, firmware continuously enhanced by auto update An advanced recorder with high end hardware configuration An easy-to-operate recorder with remote snapshot button.